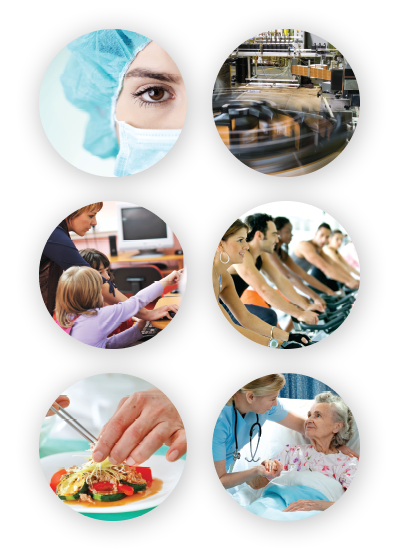 Hygiene Systems is an innovative and dynamic provider of specialist hygiene products and services. We were founded in 1998 and our unique approach has helped us to steadily grow into the nationwide company we are today. We are New Zealand owned and operated with operations both here and in Australia. Our Head Office is in Albany, Auckland. Our operations and sales teams are based around the country and we have a large distribution hubs located in both the North and South Island. 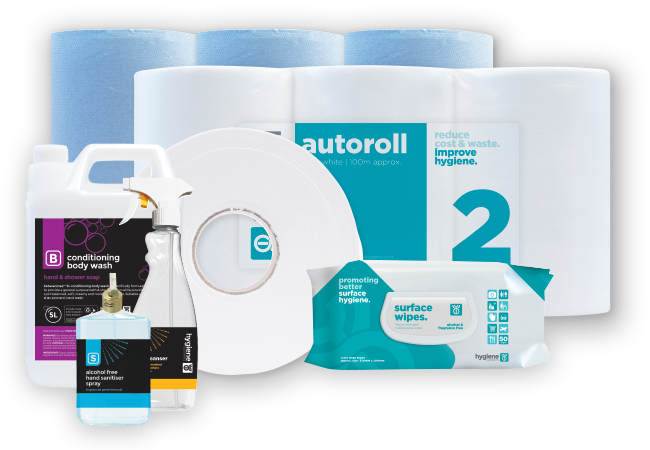 We provide specialist hygiene dispensers and consumables, many of which are designed right here in Aoteroa, specifically for the New Zealand market. Whether it’s hand hygiene or surface sanitising, we’ve got you covered with our controlled dispensing systems. Our promise: we guarantee to reduce your costs and waste whilst improving the hygiene of your site. A safe clean environment for you, your staff and your customers is essential. With this in mind it is extremely important to use a specialist hygiene companyto provide assurance when dealing with health and hygiene. Our promise when dealing with a new customer is to reduce cost, reduce waste and improve hygiene. We firmly believe that when comparing a like for like product, no company in New Zealand can match our benefits. We can make this promise because we specialise in touch-free controlled dispensing which allows you to manage your waste and costs-in-use whilst reducing the risk of cross-contamination. It’s not just about our products though. As a customer of Hygiene Systems you will have regular contact with our Service Team to look after any additional requirements. You will also have full access to our online ordering and customer support system called Hoop247. Our Operations Team will maintain your equipment, keeping it looking good and working perfectly. We’ll deliver your orders on time and be on site when you need us. We’ll let you know when we have developed new products through advancements in technology that improve performance or reduce costs. We’ll also strive to minimise our environmental footprint whilst still delivering on our hygiene promise. Our customer base is large and varied because our products and services cover the entire market. We meet the needs of all businesses whether you are a large multi-site corporate or a small local start-up company. We have extensive experience working within all sectors including the food processing, healthcare, sport and recreation facilities, education and hospitality sectors as well as general corporate and commercial organisations. We also work with an array of public sector clients including government offices and council facilities. We evaluate your existing systems and services so we can see exactly where improvements can be made. We consider the hygiene requirements of your organisation, and how our products can support effective health and safety practices. 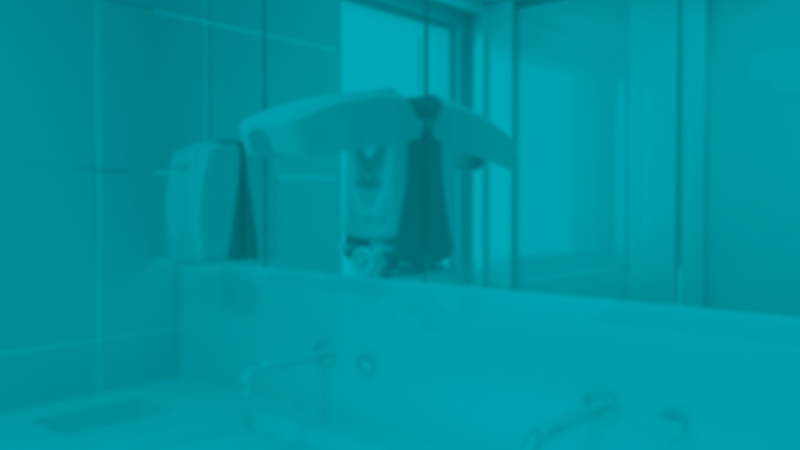 We look at how many people use your facilities and their expectations for the level of hygiene. All this results in a personalised system that works for you with your specific needs factored in along with any industry requirements. We maintain a professional hygiene service to customers nationwide. Our experienced service technicians work with an online service app to ensure they maintain their service schedules and professional performance. We invest in high quality equipment to guarantee a professional hygiene experience for our customer. Our hygiene consumables are manufactured to European standards with an emphasis on quality and time managed performance. Our technicians maintain, clean and upgrade dispensers and will also adjust services if and when required on each site visit, which all forms part of our regular on-site maintenance programme. Everything we provide is part of a system. We invest in quality hardware and products to achieve the most effective hygiene solution for our customers. Our products range has options to suit your unique requirements. 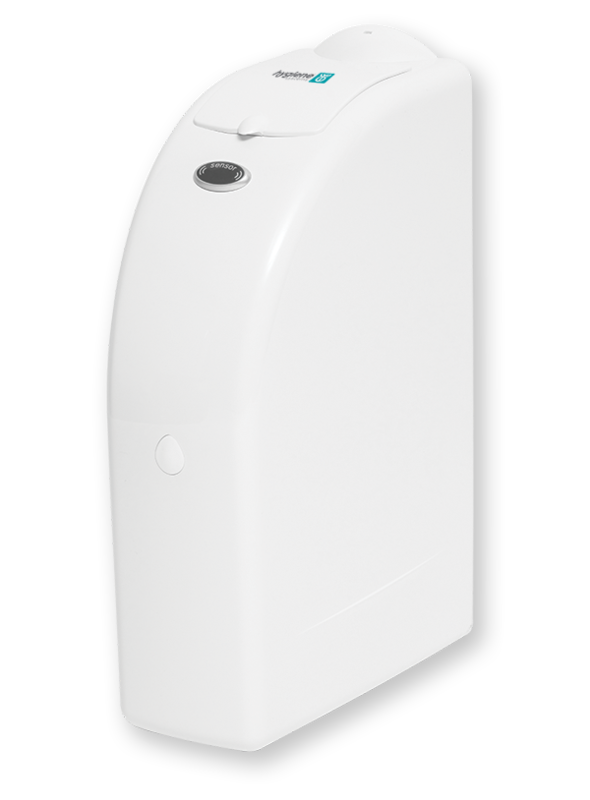 Our controlled hand towel dispenser has 1,2 or 3 ply paper towel options, with a selection of roll sizes to choose from. You can also select from blue or white paper towels and a recycled product option. Our toilet tissue selection caters for all preferences and facility requirements. We have liquid and foam soaps and hand sanitisers available through automatic or manual dispensing systems. Included in our selection are soaps and sanitisers certified for the food and dairy industries. We even provide an alcohol free hand sanitiser. We offer a choice of of automatic or passive air fragrancing systems. We have chosen a refreshing range of fragrances to meet the requirements of both large and small areas. Even our service frequencies are tailored to meet your needs. With options of daily, weekly, twice monthly, monthly and two monthly servicing. Whether it's paper, soaps, sanitisers, wipes, dispensers or fragrances, each product we offer reflects our desire to help customers reduce cost, reduce waste and ultimately, improve hygiene. The hygiene range we invest in, reflects our belief of providing sustainable products and services in all facility environments. The system can be set to send you a reminder of when to order and allows you to easily make repeat orders. Ordering is controlled, so you can only order products and services you need. 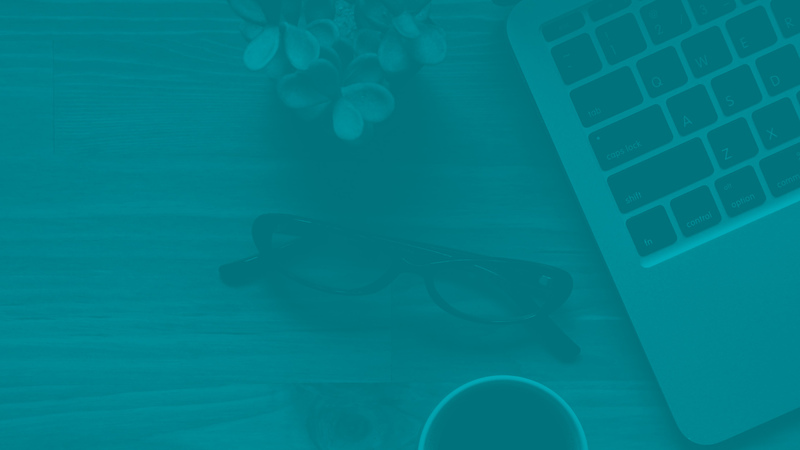 Your dashboard stays uncluttered and there’s no risk of placing an incorrect order. There is also a chat feature if you want to ask us anything or if you just want to say hello to our Customer Care Team!